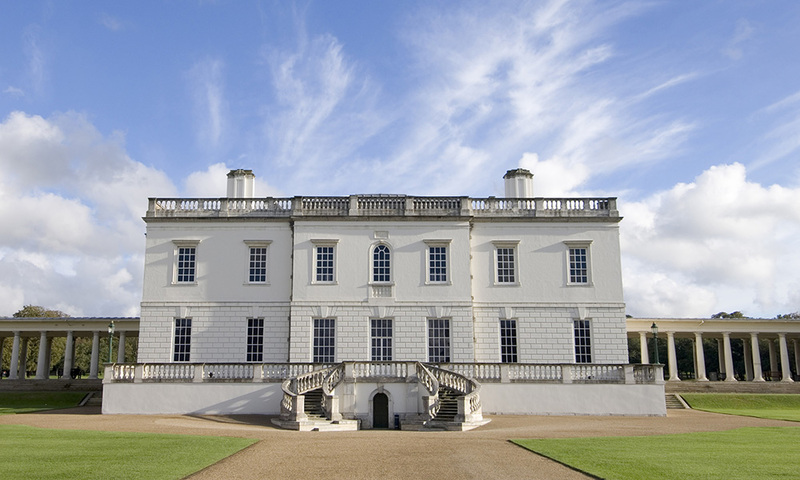 Enjoy the stunning art, architecture and royal heritage of the Queen’s House, this splendid 17th-century royal villa was the first Classical building in England, designed for entertaining. 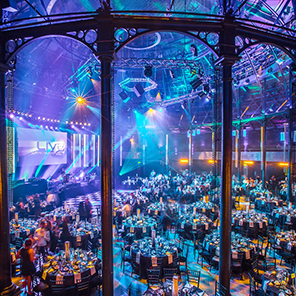 The Great Hall is an ideal setting for dinner parties, buffet suppers and cocktail receptions. 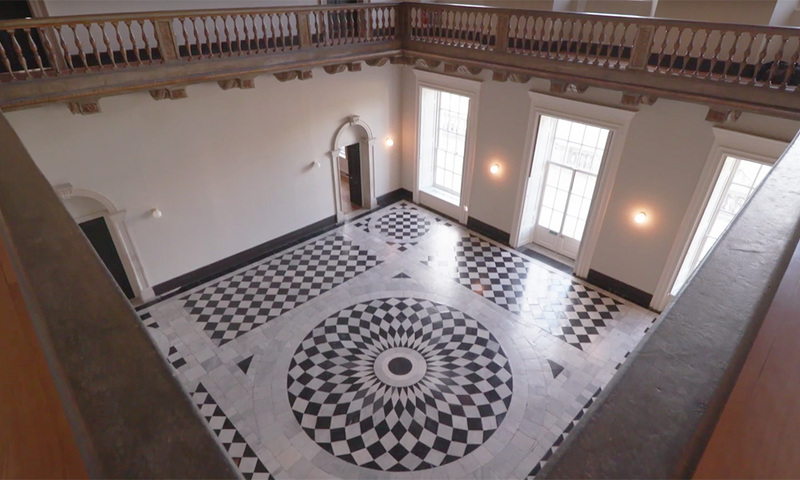 A perfect 40-foot cube, with its original black and white marble floor, the hall offers fine views of the River Thames and the Old Royal Naval College. 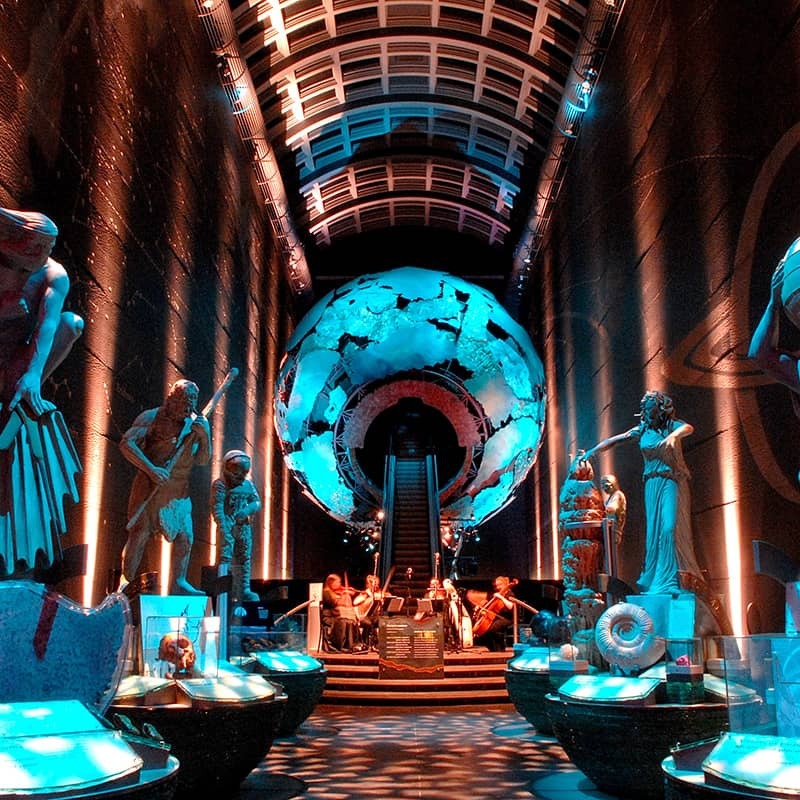 You can then move to the atmospheric Undercroft for drinks and dancing. 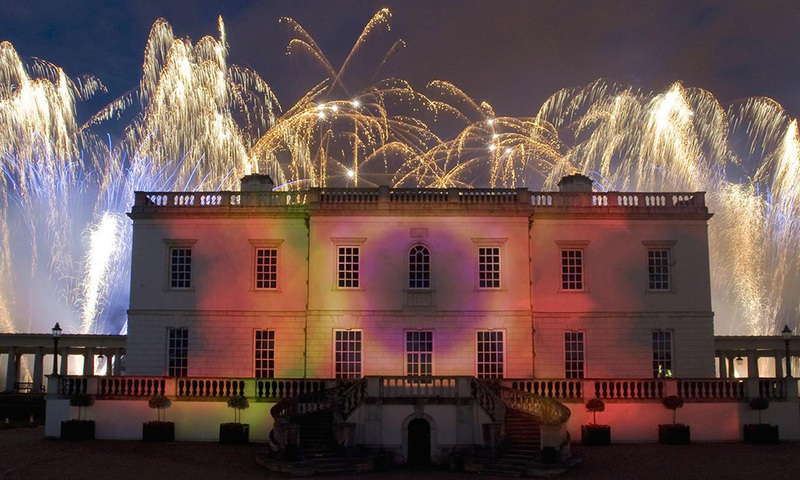 Unlock the Roaring Twenties inside Queen’s House this Christmas. 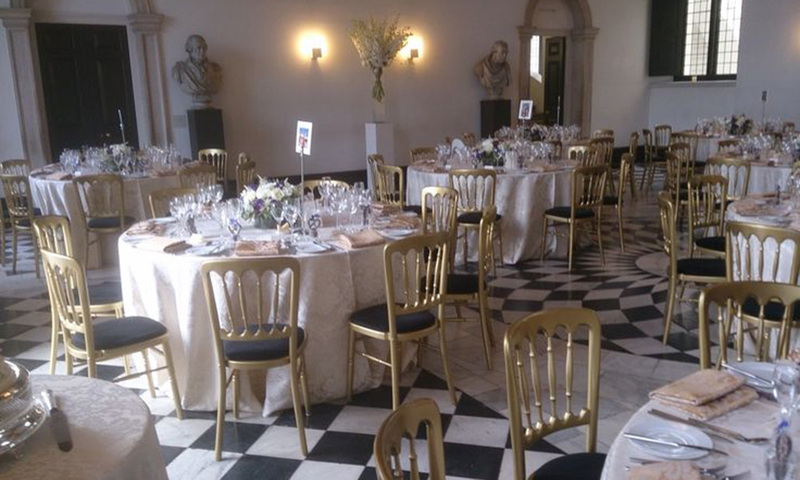 Feasts will unfold amongst black and white glamour, studded with the twinkling gold of candelabras. Of course, no homage to a Gatsby house party would be complete without feather plumes; so adorn the bar they shall! 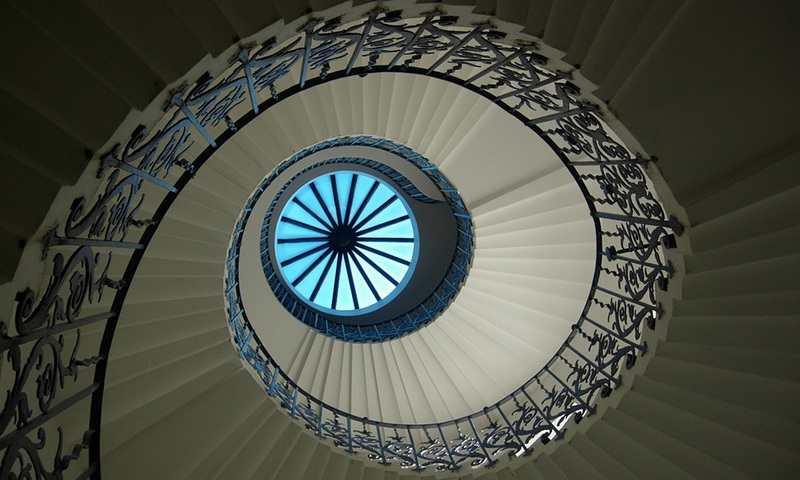 The minimum capacity for queens house is 50 guests, it can accommodate up to 150 guests in total.